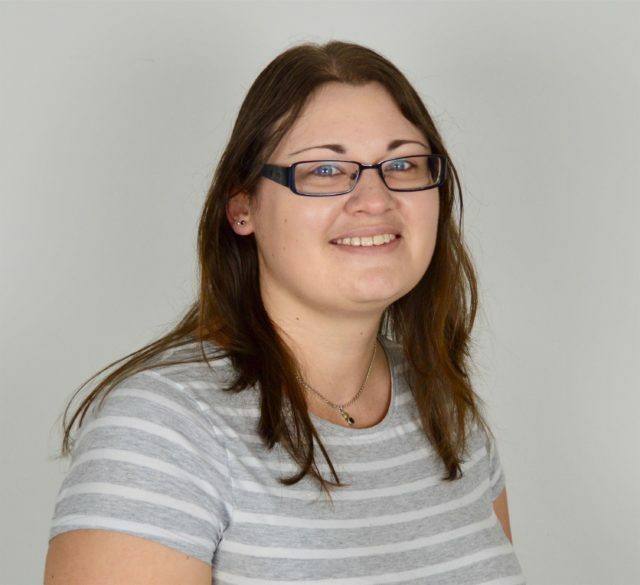 Amy first joined M+A Partners in July 2007 qualifying as a member of both the Association of Accounting Technicians and the Association of Taxation Technicians. In 2018 she also qualified as a Chartered Certified Accountant. She has a wide range of experience ranging from the completion of company accounts to advising individuals in respect of their tax affairs and provides a proactive, friendly and timely service to a mixed portfolio of clients. She particularly enjoys advising small businesses and individuals to ensure that they receive a seamless service and make the most of any tax reliefs and allowances to which they are entitled.